t-shirts, calendars and most recently phone cases. 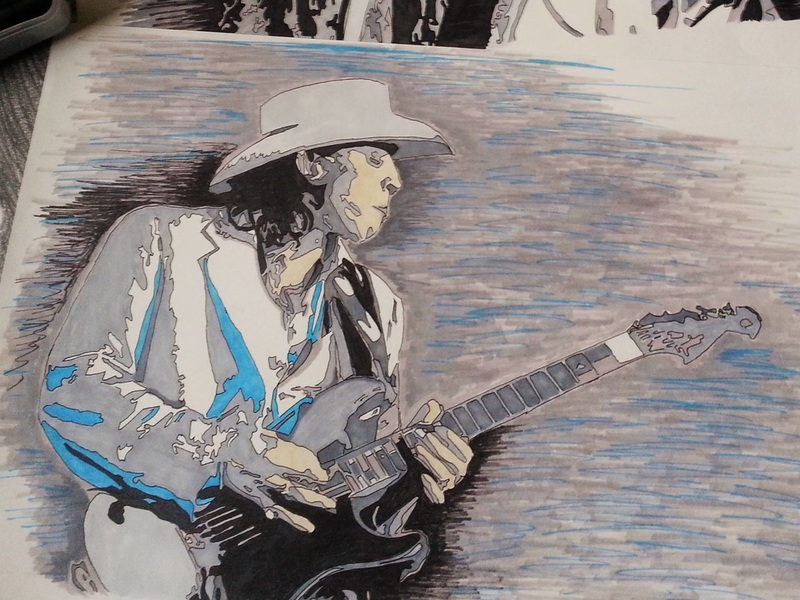 Always up for a challenge, you can commission Christine for art. Contact her via her Facebook page. Since Christine was five, people noticed her art. She won first prize while in kindergarten for drawing the best portrait of her teacher. At the age of seventeen, Christine won a scholarship to the Art Institute of Chicago. While there, she studied figure drawing extensively. Although she did not complete her major in fine art, she soon began working in the world of graphic design. She can confidently claim that she was self trained in graphic design and worked for various companies creating logos, brochures, newsletters, the list goes on. Fast forward twenty years, she began to realize that something was missing from her life. She then found herself picking up a pencil (no more computer generated art from this girl) and went back to what she found to be the most fascinating subject: the human being. Faces and expressions became something that she loved to capture on her canvas. Performers, such as musicians, actors, etc., are Christine's main subjects. 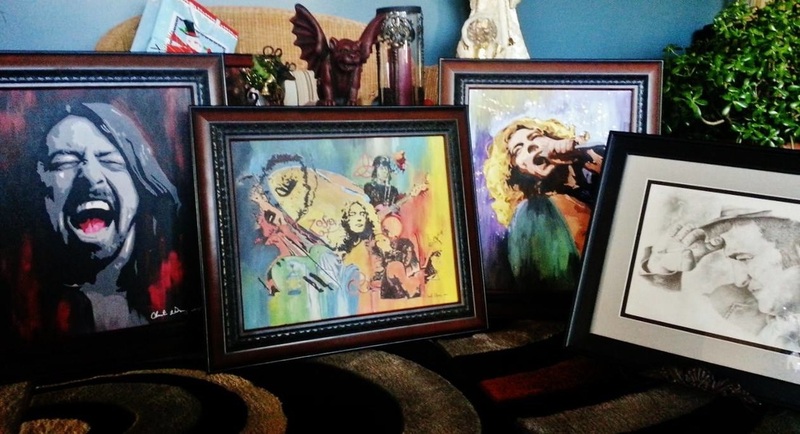 Thanks to her amazing Led Zeppelin art pieces, within the Zep fan community, she would affectionately become known as "The Led Zeppelin Artist". Christine's adventures take her down the roads wherever her art leads her. At any time, she could be painting a sign for a concert venue to drawing puppy portraits and everything else in between. Christine says it best "Art is endless".